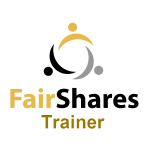 The FairShares Institute for Cooperative Social Entrepreneurship started as a Higher Education Innovation Fund (HEIF) project at Sheffield Business School (SBS) within Sheffield Hallam University (SHU). In 2017, it was accepted into membership of the EMES International Research Network and is co-host for the 7th EMES International Research Conference in 2019. 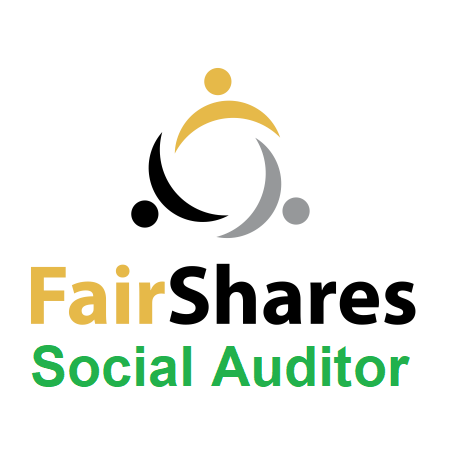 A key output of the initial project was the creation of a set of model rules for bone fide co-operative societies wishing to register in England, Wales or Scotland. 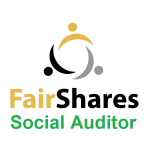 Each FairShares project has as its goal the creation of a sustainable co-operative enterprise that enfranchises four primary stakeholders (founders, labour, users, investors). 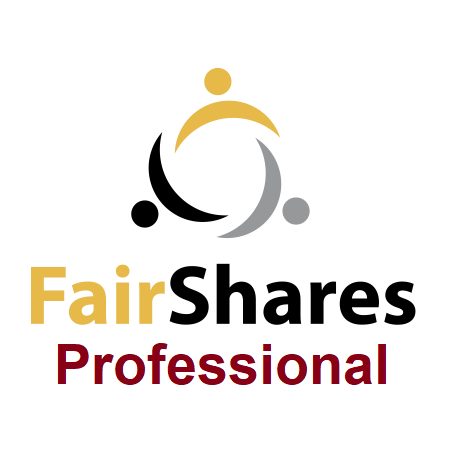 The project’s vision and mission were agreed by our steering group to align with the goals of the FairShares Association (UK) and FairShares Labs project (Germany), then validated by international panels of academics and practitioners.